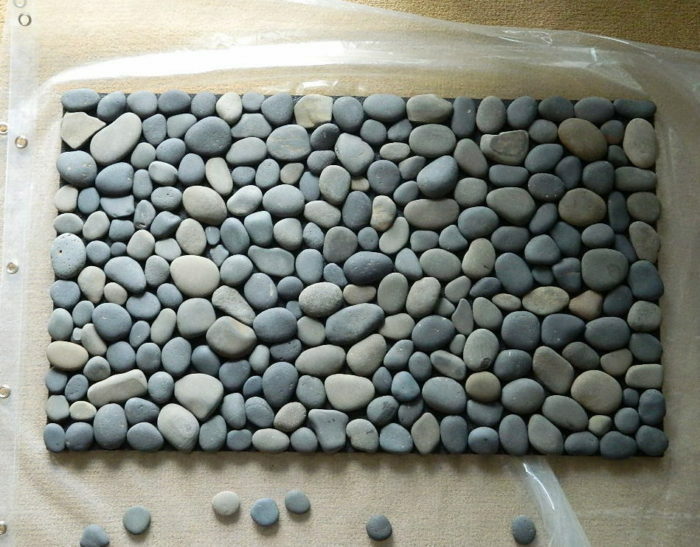 Smooth stones and pebbles look so attractive and we wonder how can we made some craft using them. 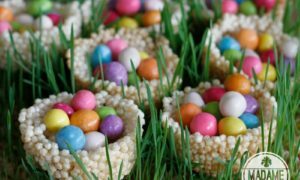 So, here are the crafts you always wanted to try using those small, smooth and wonderful pebbles. 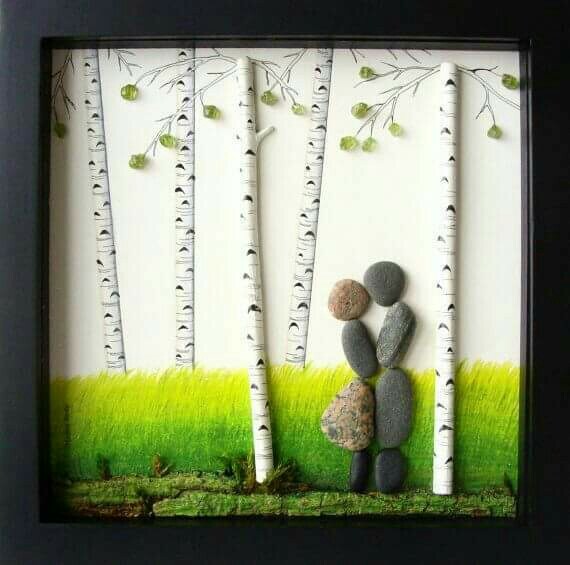 Stone art is an amazing thing to do. 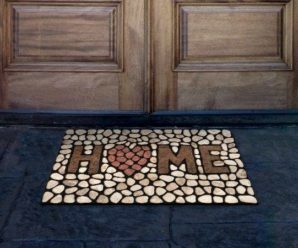 We can create beautiful mosaic art on walls, wall decor, decor items, backyard decoration items, garden decor, games, stone mats etc. using pebbles. All we need, are some stones and colorful paints to show our creativity. 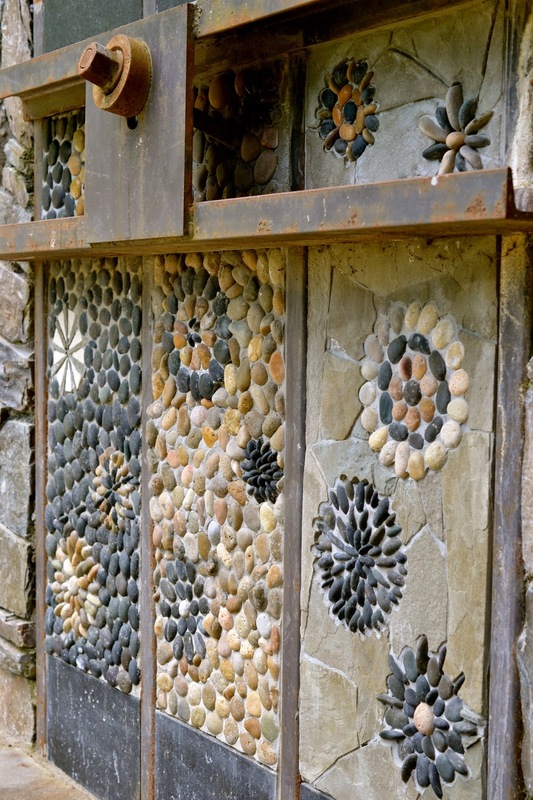 Here, we collected 19 amazing stone art crafts which are easy to do. Have a look and do try them at home. 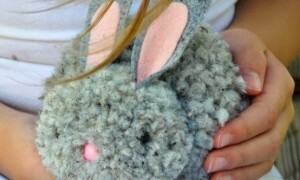 It can be a great fun when done with kids as well. 1. 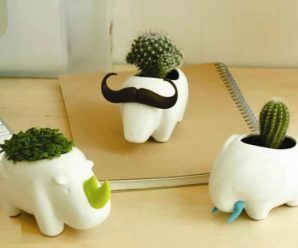 Hand Painted Mini Cactus: Hand Painted Mini Cactus is really a funny idea of river rock painted into cactus. 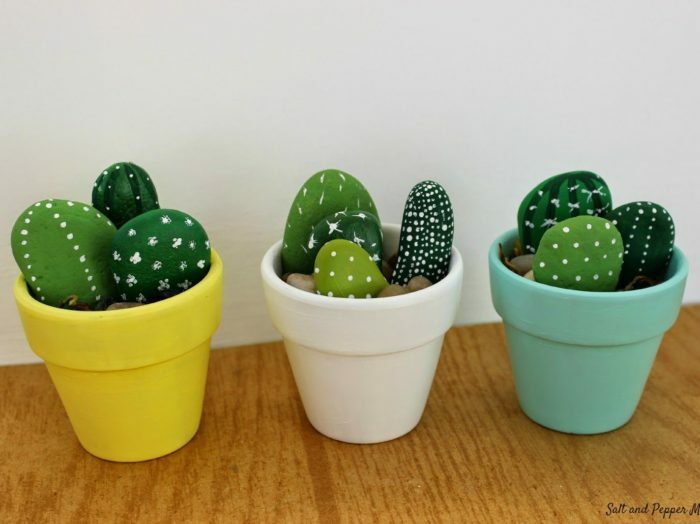 You can place these painted cactus on a window sill for a kitchen or on a book shelf. 2. Ocean Stone Bath Mat: Ocean Stone Bath Mat is a great way to incorporate nature into your bathroom and remember your favorite beach trips. 3. 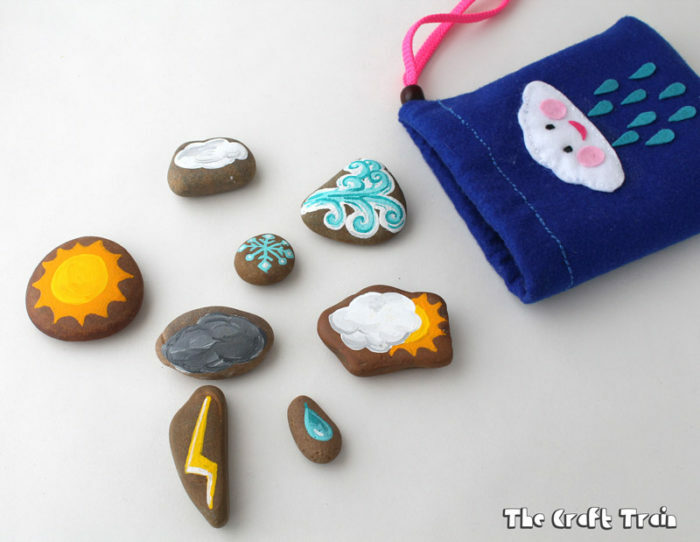 Weather Stones: Weather stones are a DIY toy designed for creative play, but they could also be useful in helping younger kids learn and understand about our changing weather. 4. 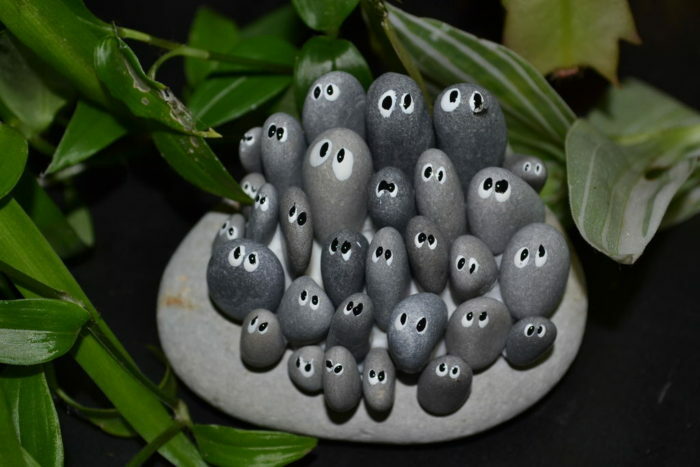 Funny Thing In The Garden: To give a natural and rustic to your garden decor touch, this ornament with eyes painted stones looks very beautiful and original, and you can place both in the garden or inside the house. 5. Mosaic Art On The Wall: Fabulous mosaic art on the wall creates a great decor. The modern design will always makes a wonderful feature. 6. 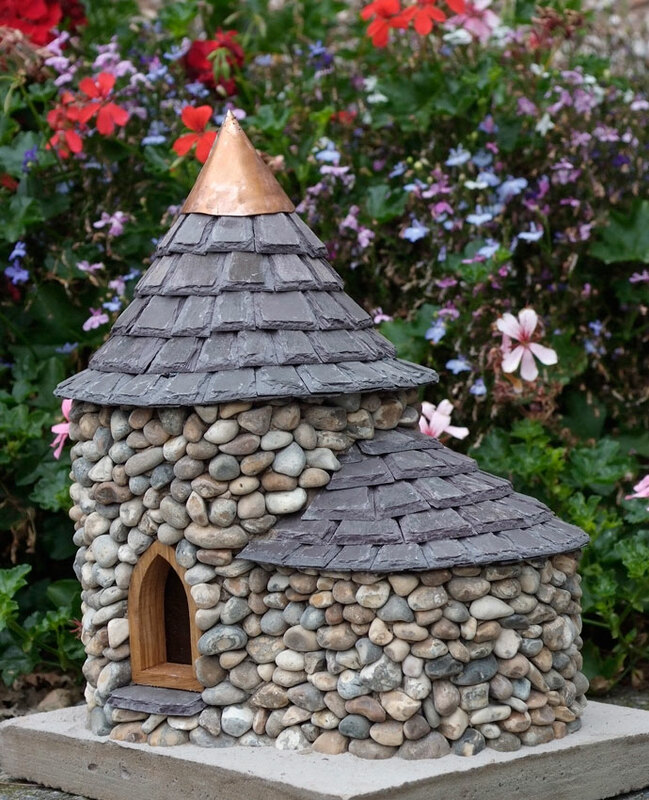 Small Fairy Tower Small Fairy Tower is just right for your fairies. The tower is small enough, therefore, It can fit in anywhere. This is a brilliant idea. 7. 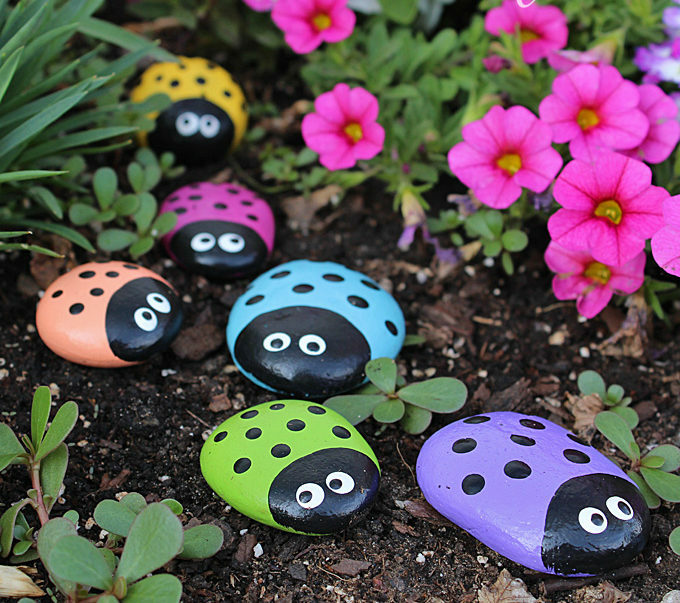 Ladybug Painted Rocks: Kids can make these adorable Ladybugs as garden decorations, or as a paperweight for Mom or Dad’s desk. While the average ladybug is red, ours come in several vibrant colors. 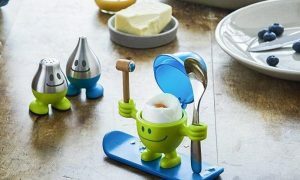 Let your kids pick their favorite. 8. 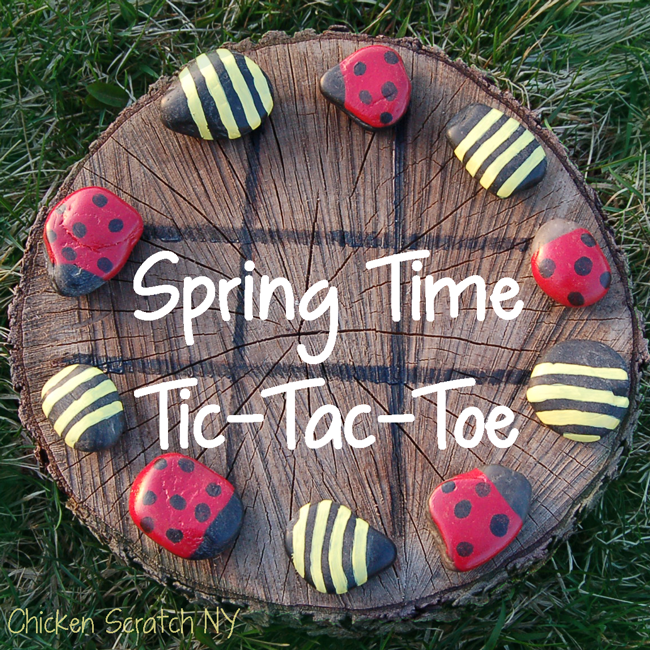 Spring Time Tic-Tac-Toe Board It’s time to add some life to the game board with some insect-inspired stones. It’s simple enough that anyone can do it. 9. 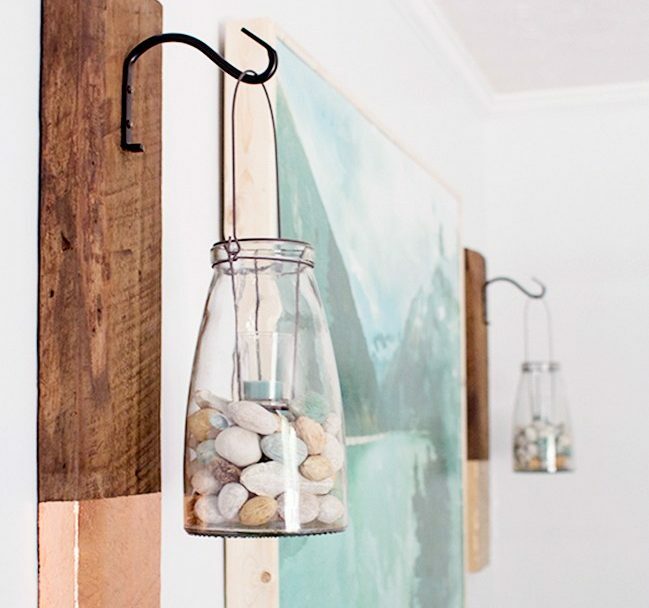 Rustic Wall Hanging The modern rustic wall hanging could be both pretty and functional. 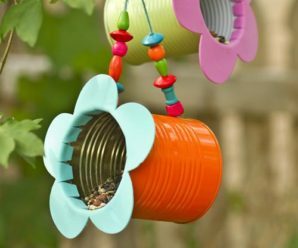 You may switch them out for some hanging plants to add a bit of greenery or pretty flowers. 10. 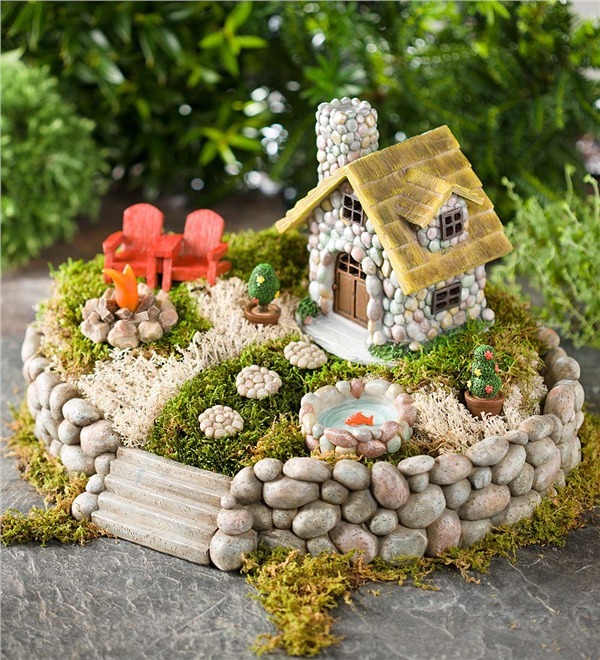 Miniature Fairy Garden Starter Kit: Fairy Starter Kit is a great way to share the joy of fairy gardening. This includes one planter base and nine miniature fairy accent pieces made of hand-painted resin. 11. 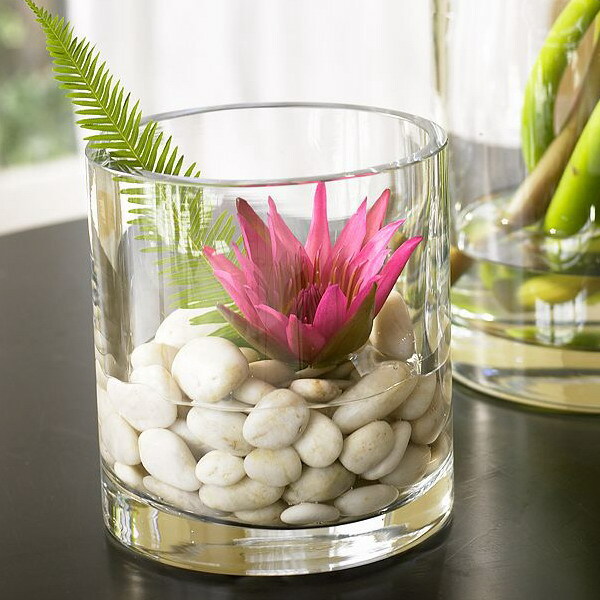 Flower Vase with Decorating Pebbles: Flower Vase with Decorating Pebbles are arrangements that are so well made that look perfect. 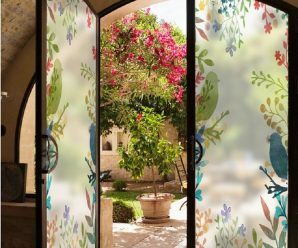 Artificial flowers can be very effective to revive the decoration of environments. 12. 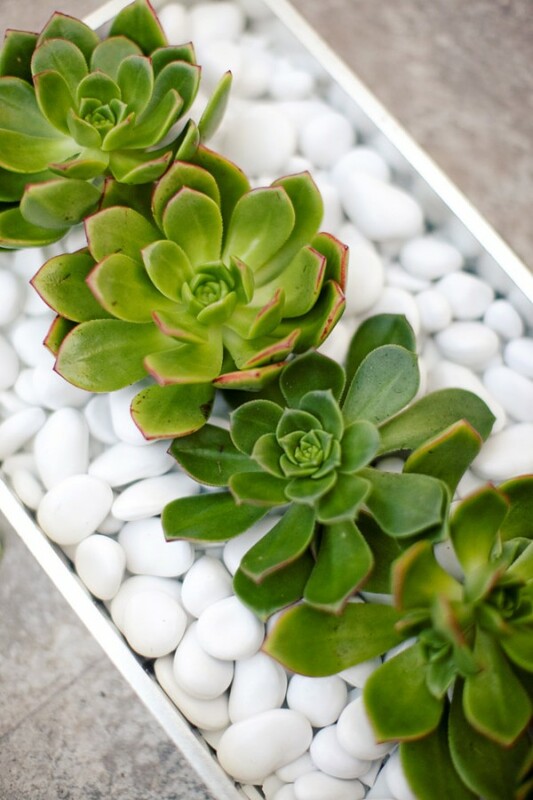 Stones and Succulent Decor: The combination of white cobble Stones and Succulents are fantastic for decor. this decoration looks great as a centerpiece on a long banquet table or as a stunning fixture on your mantelpiece. 13. Stone Crafted Cactus Centerpiece: Decorative Stones and Cactus would add an unusual touch to your wedding decor. 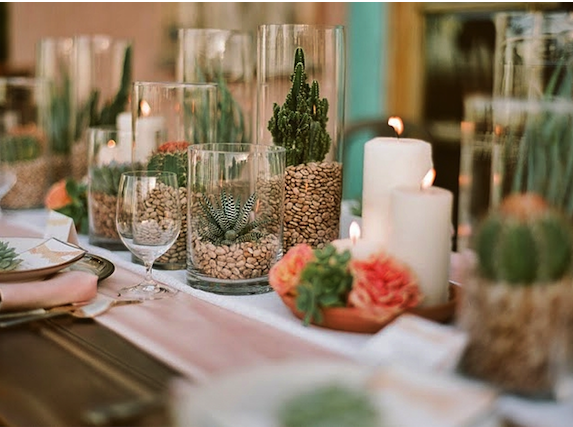 Potted Cactus with stones can become wonderful centerpieces, favors, you can use them for table runners. 14. Gift Pebble Art: Gift Pebble Art is a unique gift to celebrate and cherish the special occasion, an exceptional gift that will be treasured for years to come. 15. 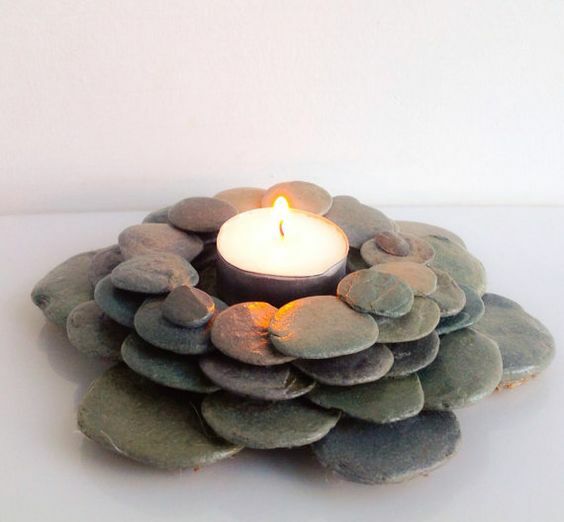 Pebble Tealight Holder: This stylish and practical Pebble Tealight Holder will enlighten your room. The modern design will make a wonderful feature on your table. 16. 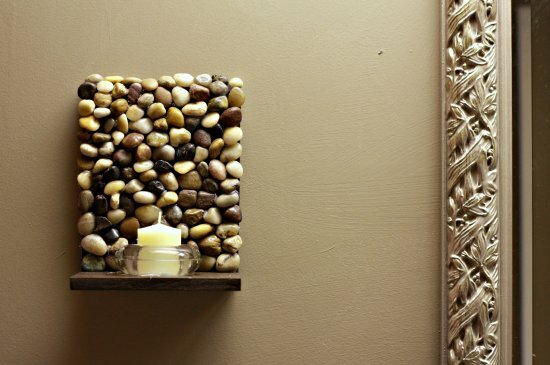 DIY Stone Sconces: This is a super easy project that anyone can do on the super cheap. 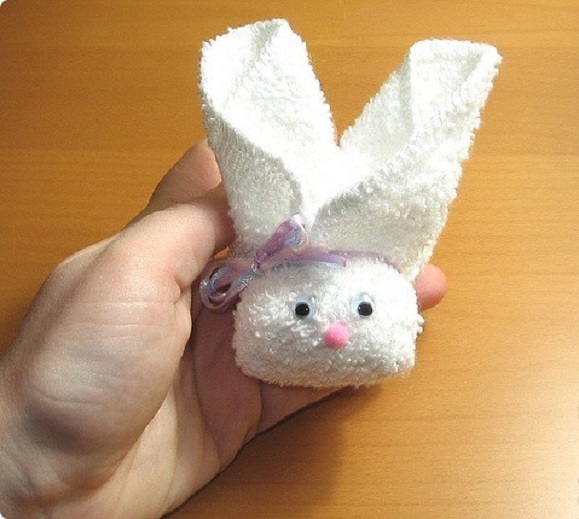 They are simply beautiful and amazing Perfect gift idea too. 17. 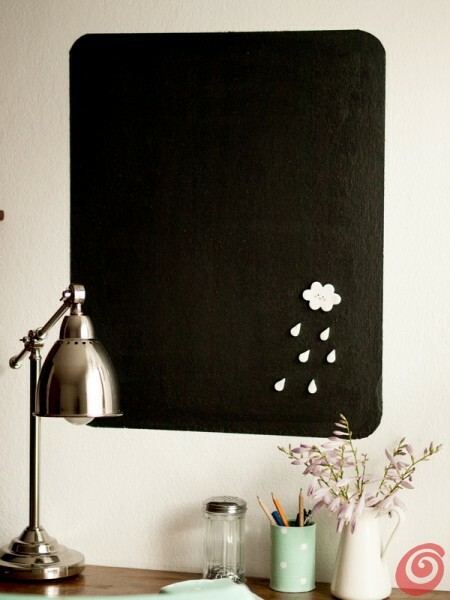 Message on A Stone: This is a simple, crafty idea for a guest book. 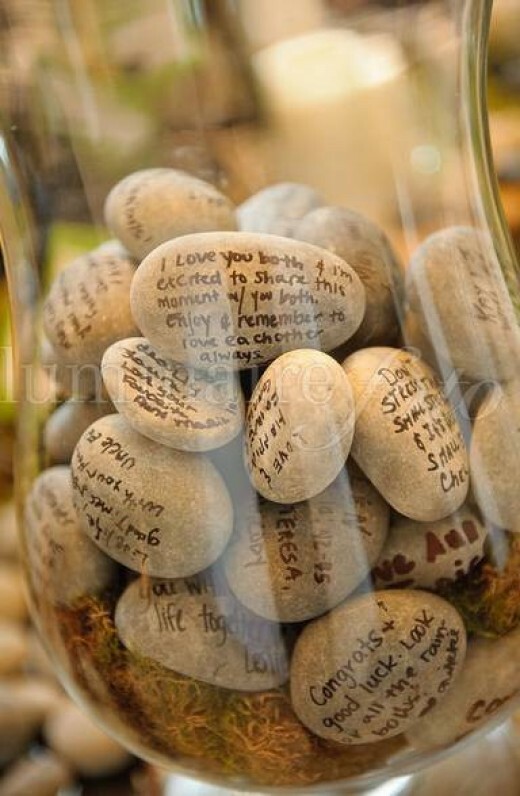 Write small messages onto an assortment of stones, and you can either place the stones into a clear vase and leave it out as an in-home decoration. 18. 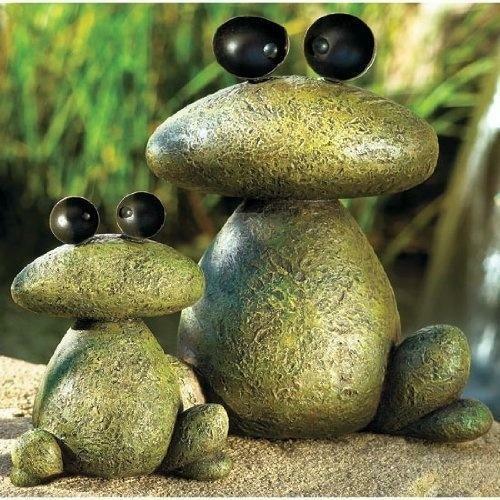 Frogs out of Rocks: Frog garden creatures made out of rocks Gather some appropriate sized rocks and paint them green and black into frog shapes. 19. 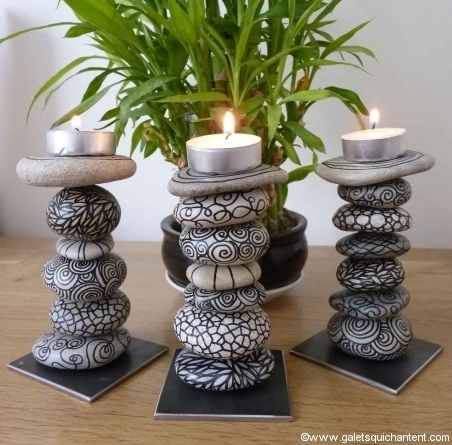 Tealight Decoration Pebbles: Decorative candle holder made from pebbles to different forms curvaceous designs for a zen and present together.